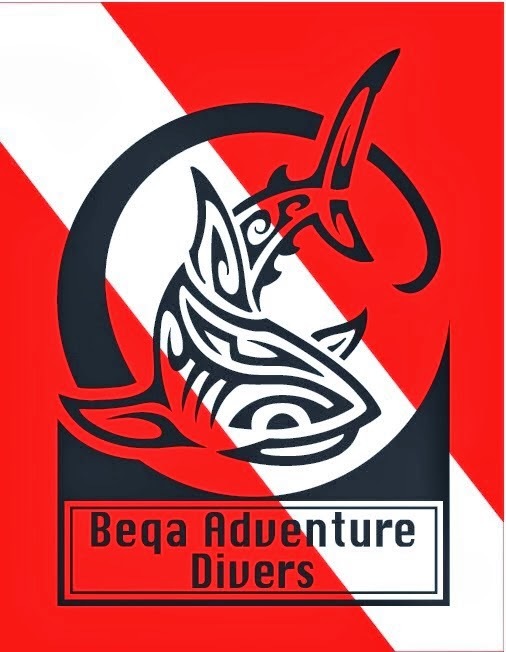 The Best Shark Dive in the World! : AON Award - Awesome! Congratulations on the award, it is very well deserved. May more businesses follow your lead. Well done to the whole team, high honors indeed, walking the walk! 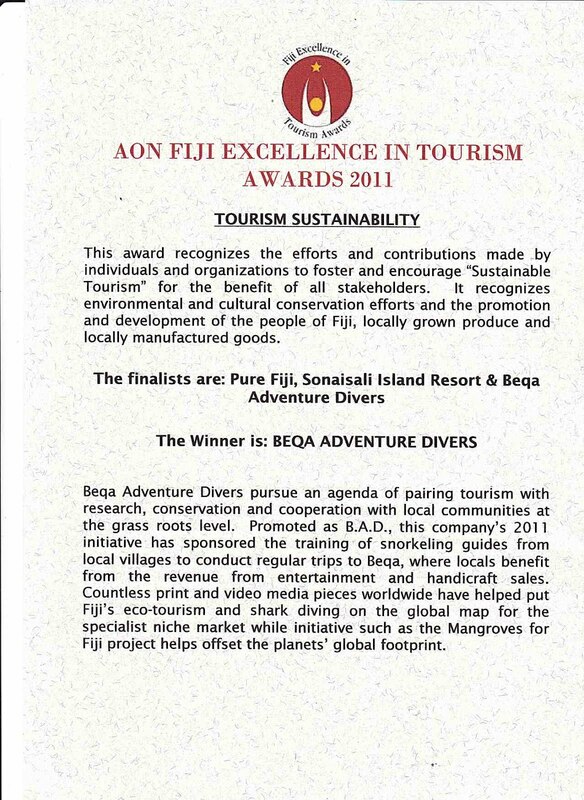 You truly deserve this for all the hard work you do to promote and safeguard Fiji's beauty. This is your second honour in a space of a few weeks. If only there were more people like you guys on this planet. 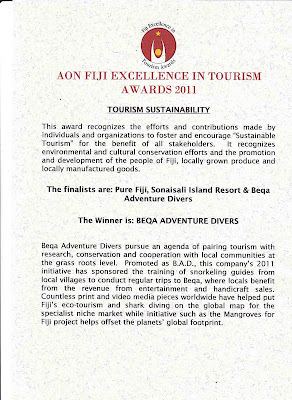 Congrats to Beqa Adventure Divers on winning the Sustainability award at the AON Fiji Excellence in Tourism Awards! A big Vinaka to everybody, much appreciated!